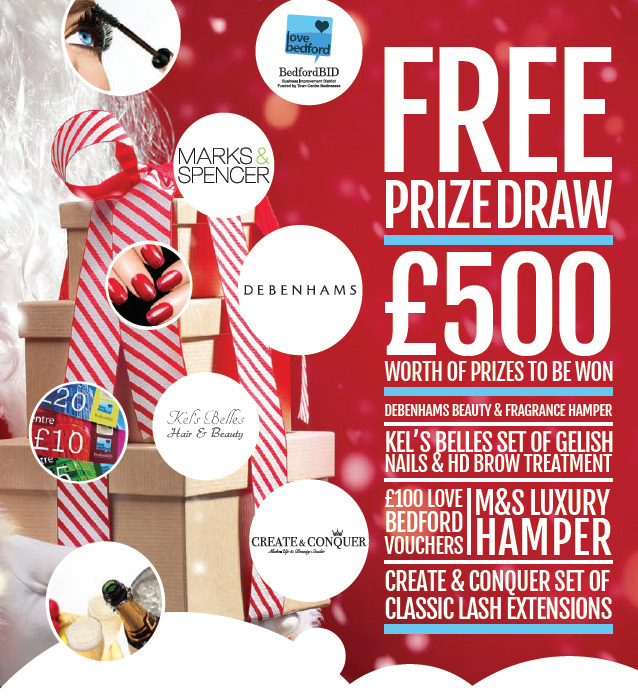 Love Bedford · News · Christmas Magazine out now – including £500 worth of prizes Free Prize Draw! 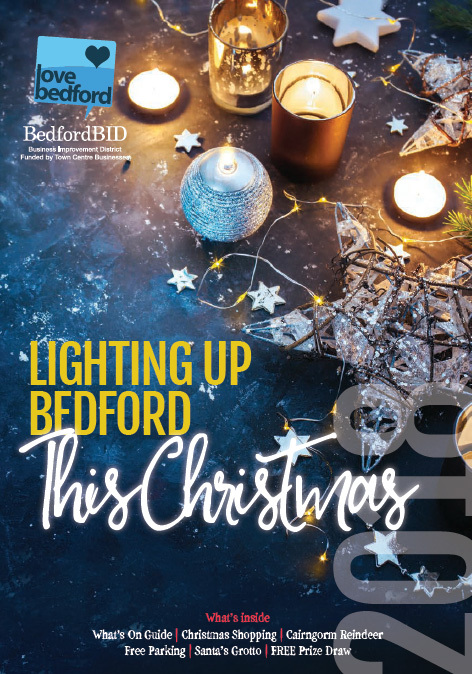 BedfordBID will notify the prize winner by Monday 7th January. BedfordBID (Business Improvement District) will never share the information you provide on this form.